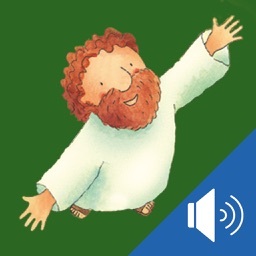 • Record a story - for your kids when you are away from home, or that they can listen to again and again. • Record your kids reading a story - to share with their Grandparents. 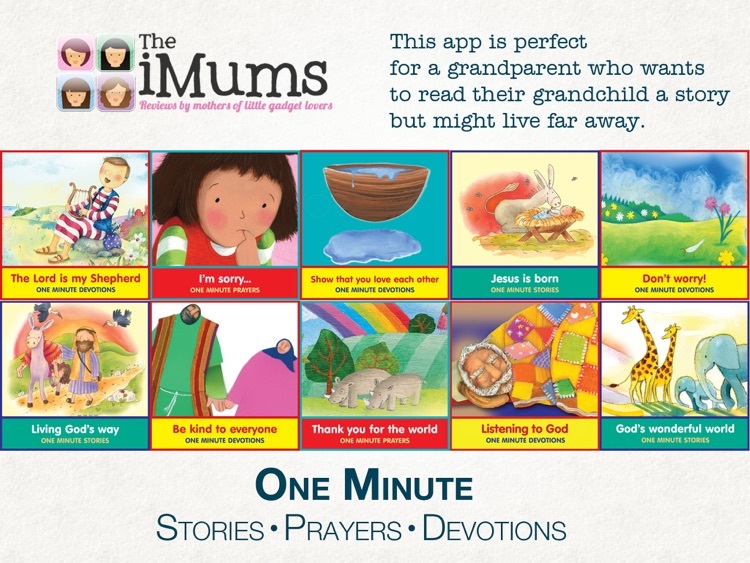 • Grandparents you can record and share favorites with your grandkids at storytime - even if you are miles apart. 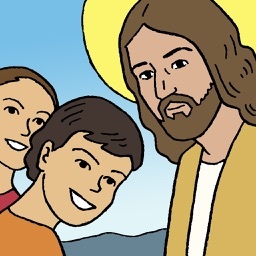 LuvYa Reader Recorder: God's Word. Your Voice. A Child's Smile. 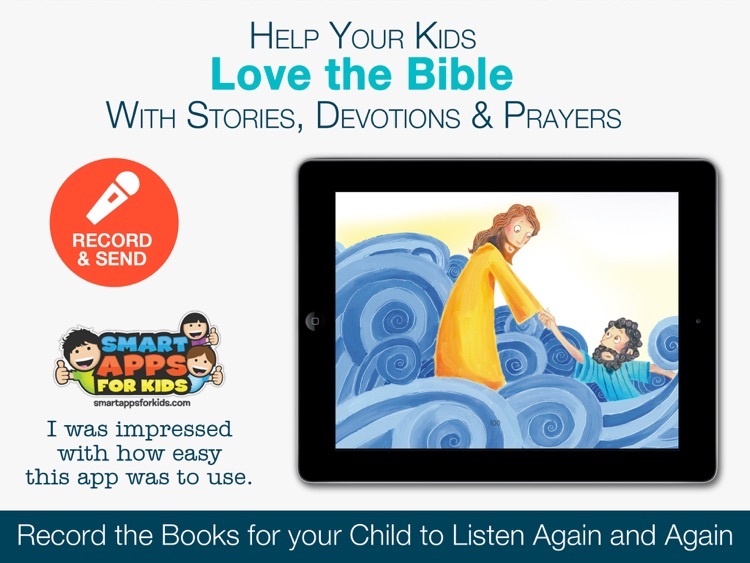 Share faith and fun with kids you love by recording digital Bible stories in your voice and sharing ending them to children. 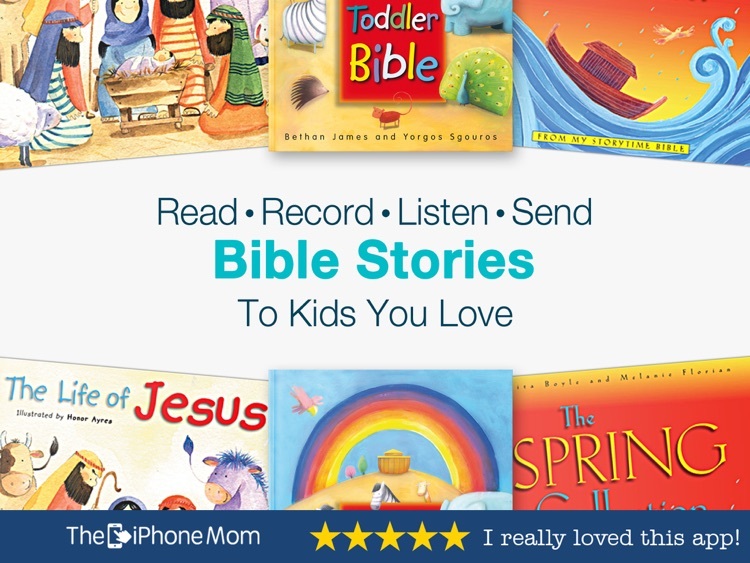 • Kids ADORE listening to loved ones read the Bible stories, as well as recording stories in their own voice. • Make memories with family and friends that you’re far from, in a fun new way. • Give a wonderful gift that can be saved for generations to come. 4 FREE books to begin sharing in a minute! This is the LuvYa Reader Recorder app and it lets you select from nearly 100 Bible stories, devotionals and prayers just for kids. Then, you can easily read aloud, record and send your selections anywhere in the world. 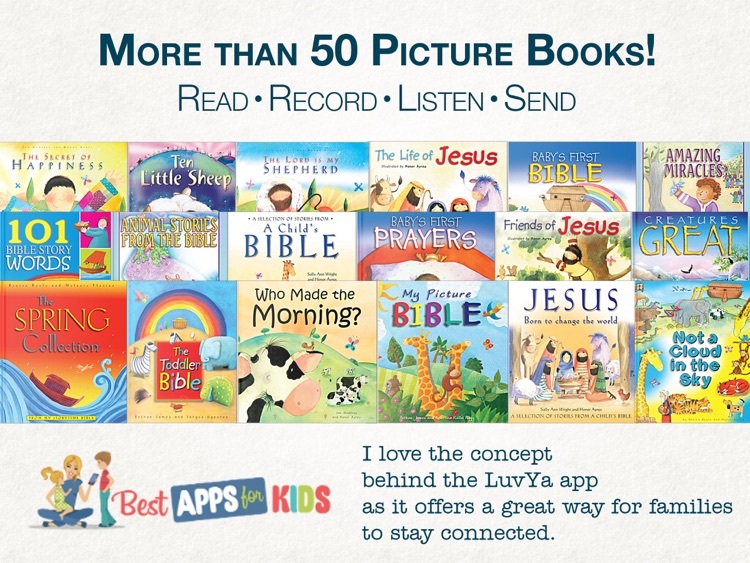 There is a second free LuvYa Reader Listener app that allows the recipient to see recorded eBooks pop up in their Book Shelf as loved ones record and share them. 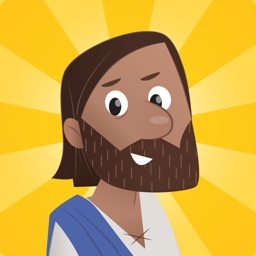 Download this app for free now and start making memories with kids you love by sharing God's word in an unforgettable way. 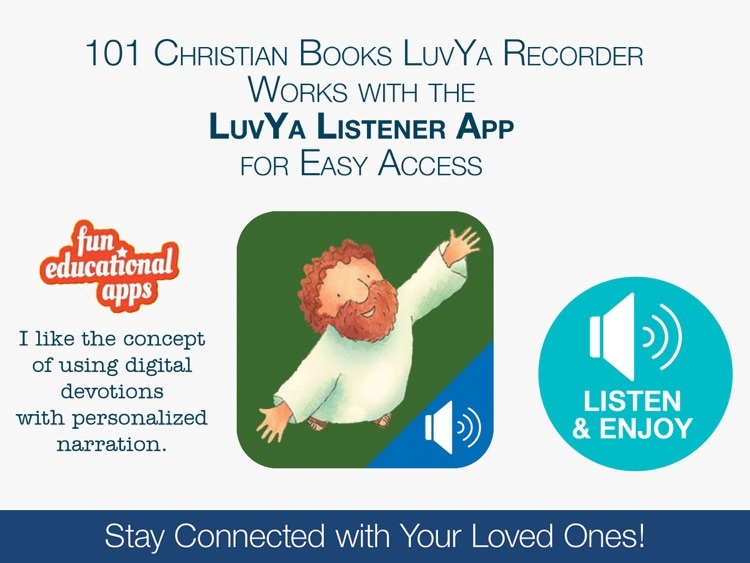 - Download the LuvYa Reader Recorder app. 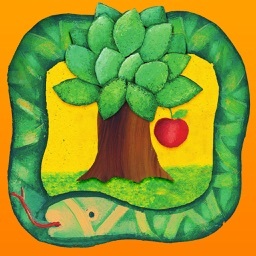 - Select a title, tap on it and start to recorder. 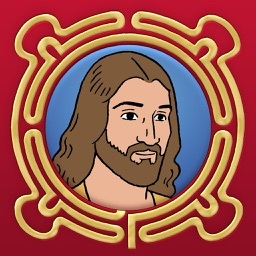 - Share to send the title to your loved ones! - 4 free titles to begin sharing in a breeze. - Completely cloud-based system. The same account can be shared by different devices. 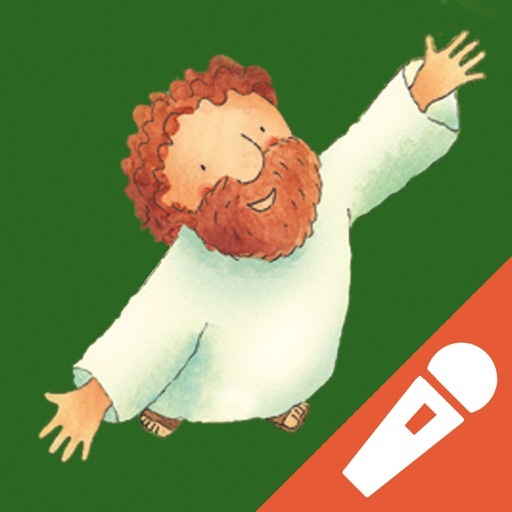 - High quality recordings: clean and sharp sound recordings with the iPad microphone.